"Let's Get Together And Have Fun"
Moomba is a gala, community festival celebrated in Melbourne, Australia and is held annually. It is celebrated over 4 days and usually held on the 'Labour Day Weekend' from Friday through to the second Monday in March. 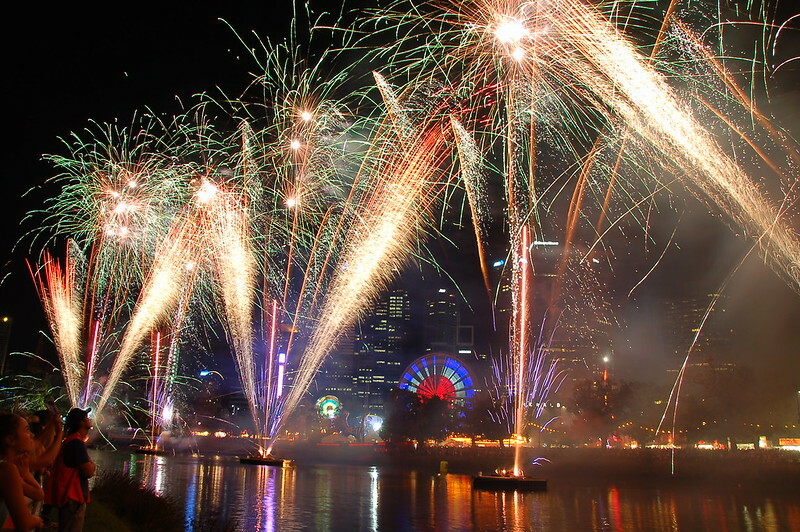 In 2003, the Moomba Festival was renamed Melbourne Moomba Waterfest and is now centred on the Yarra River in the heart of the city. 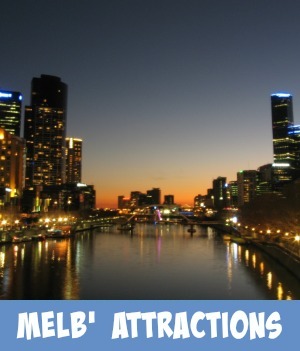 The festival attracts over a million visitors over this period and is one of Melbourne's best for the family to enjoy with heaps of entertainment and events. Since the very beginning Moomba has held a parade through the city's streets. The first procession was held in 1955. 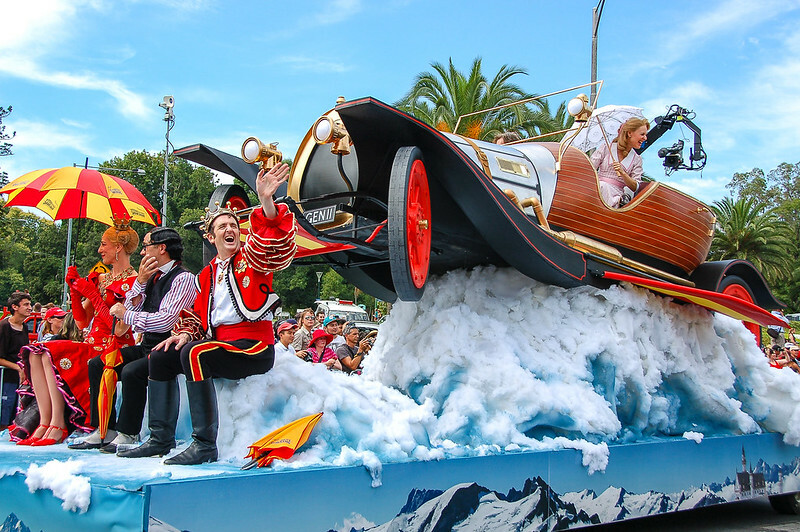 Each year the parade celebrates a specific theme with floats decorated to promote dance, art, singing and design. Schools, community groups, sports clubs and other interested parties build these floats throughout the year. Melbourne's iconic trams are also decorated and sometimes featured in the parade. 2018 sees a new route beginning at Birdwood Ave, then weaving through the picturesque Kings Domain parkland. The parade will conclude on Linlithgow Avenue near Queen Victoria Gardens. 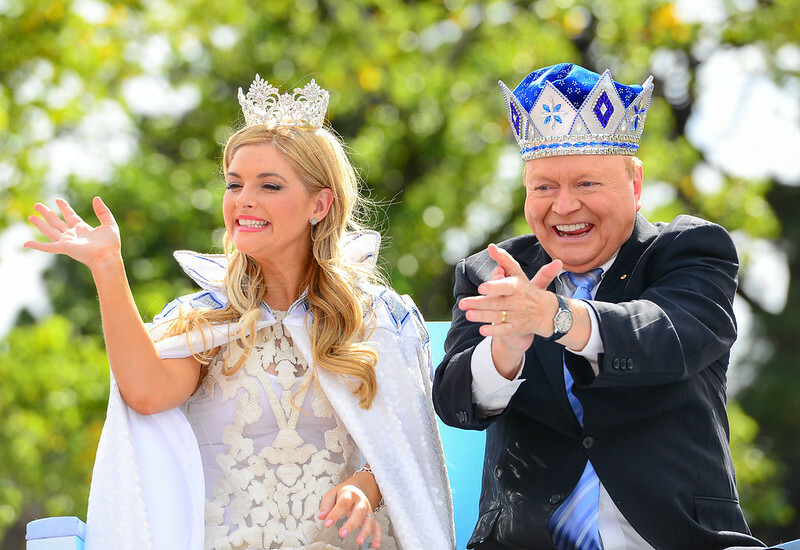 One of the highlights of Moomba in Melbourne is the crowning of its King and Queen. 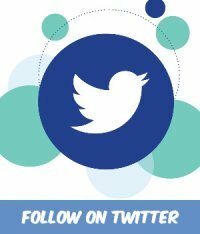 They can be a well known celebrity from film or TV, a well known and respected community identity, sporting identities or young ambassadors. On the south banks of the Yarra River, in the Alexandra Gardens, a carnival tent city is erected with a huge ferris wheel and carnival rides to thrill anyone who is daring enough to ride them. There is a section called Little Land which is a a space for young children. Here the kids will find carnival classics like the Kite Flyer, Cup and Saucer and the Merry-Go-Round. These years the carnival extends to the north bank through Birrarung Marr. Doughnut stands and pop up food stalls serve delicious treats. 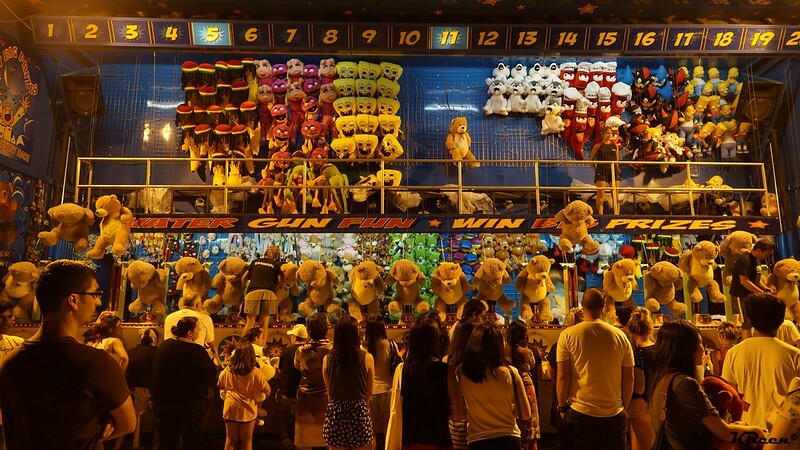 There is Sideshow Alley where you just step right up and try your hand at games of skill and games of luck, like the Laughing Clowns, Hook-A-Duck, High Striker and so more. The Carnival opens on the Friday evening at 6:00pm and runs throughout Moomba. It points you to Moomba's healthy eating caterers who will be using a traffic light system. Green and amber options only, helping you make an informed and healthier choice. 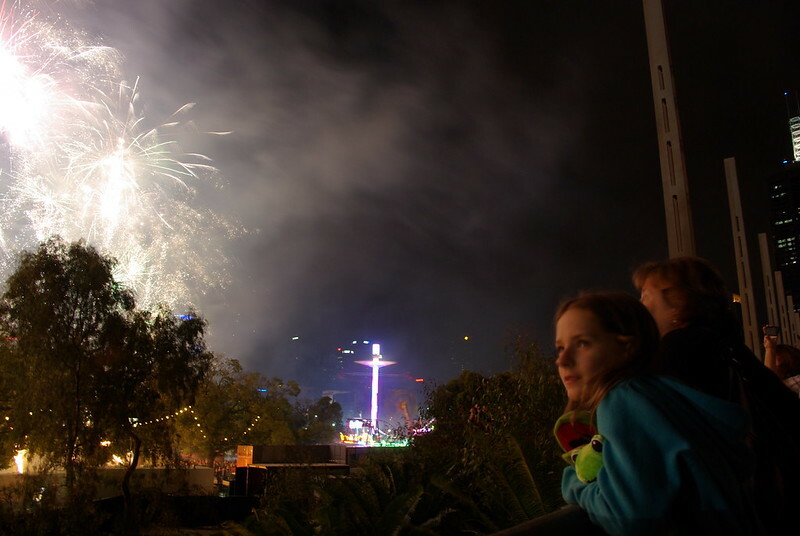 The exciting Fireworks are held every night throughout the Moomba Festival. Starting at 9:30pm, they can be seen anywhere throughout the festival grounds. An excellent vantage point is on the banks of the Yarra River with the display reflecting in the water. 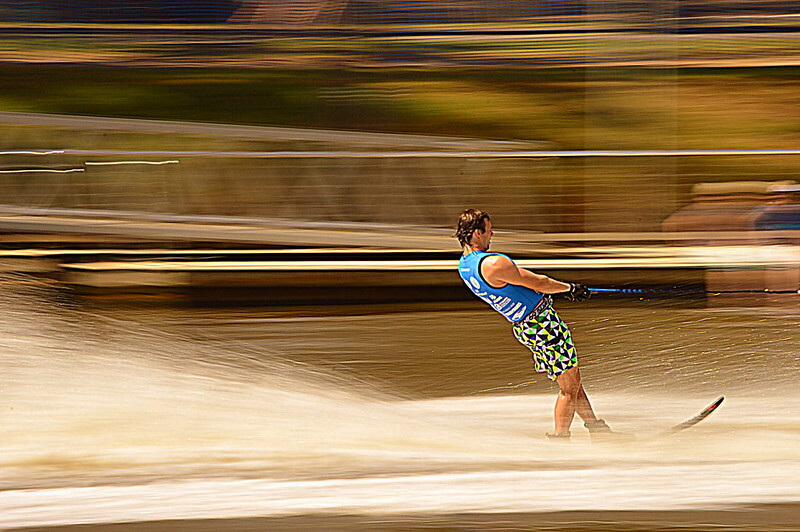 The Moomba Masters Championship is held annually on the Yarra River. Here you can see the world's best waterskiers and wakeboarders in full competition mode. Top athletes compete for the Moomba Masters title in Slalom, Trick and Jump event thrilling the crown sitting on the banks of the river. 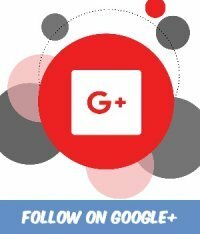 Check out Riverslide Skate Park for some amazing BMX tricks! Pop by the daily Learn2Ride clinics for expert tips and tricks. All equipment is provided and clinics are free. The kids will love the distraction. The Birdman Rally is a traditional favorite Moomba event where competitors hurl themselves into the Yarra River trying to outdo their opponents, trying to leap out as far as they can before they hit the water. They must wear a man made flying device, some of the inventions are downright ridiculous but that's just adds to all the fun. The competition is all in the name of charity and the event is hilariously funny and so much fun. Fundraising like no other event with the amount the contestant raises being added to the length of the distance they manage to jump. The winner can actually be someone who has raised a heck of a lot of $'s and actually produces a 'flop' of a jump! The Rally is held on the Sunday on the banks of the Yarra River, the hilariously spectacular Birdman Rally is a long-held Moomba tradition that is guaranteed to have you in stitches. Live entertainment can be enjoyed at various times throughout the festival at the Moomba Bandstand. 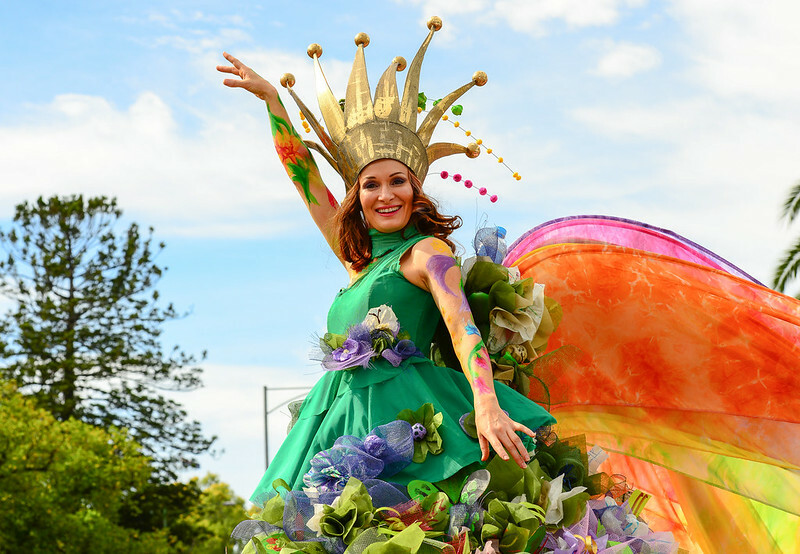 Download your Melbourne Moomba Festival Map for convenience. It shows where all activities and events are to be held throughout the Moomba weekend. Moomba Festival is an alcohol-free event. Penalties apply. Patrons are asked to keep all entertainment and food areas smoke free. The Moomba Festival site and facilities are accessible via wheelchair. Mobility equipment hire services are available through Travellers Aid, with equipment available for hire at both Flinders Street and Southern Cross Stations. 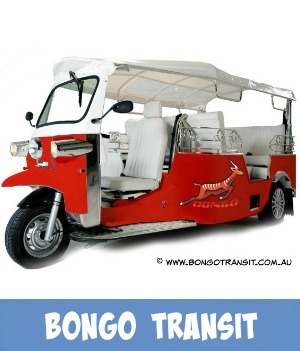 Call 03 9610 2030 or visit Travellers Aid to make a booking at least 24 hours in advance. You Would Like To Stay In The City Close To The Fun - But Where? 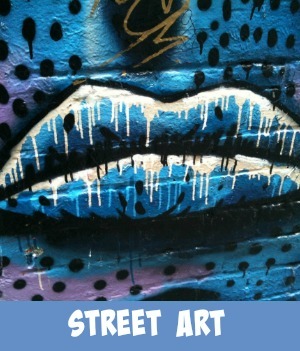 It's all happening right in the heart of the city and you don't want to miss a thing. Well you don't have to. 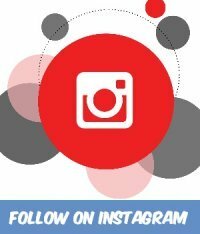 There are so many different types of accommodation from backpackers to 5 star and it's easy to book ithere on this page knowing that my travel partner, Booking.com, will look after you professionally. 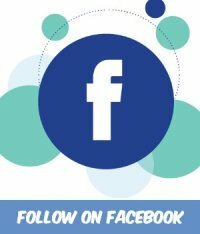 Click onto the image below for the best accommodation suggestions and the very best, up to date deals.